#GoWithHillel to continue your Israel journey after college. Masa Israel Teaching Fellows is a 10-month fellowship for college graduates who want to make a difference. Contribute to the future success of Israeli children by giving them the essential basis of native spoken English. Teach English while immersing yourself in Israeli society and become an integral member of the city in which you live, teach, and volunteer. MITF is a partnership between Masa Israel Journey and the Israeli Ministry of Education. ​Located on the coast, Haifa is a large, pluralistic, and multicultural city. Haifa offers a more laidback lifestyle while cultivating a rich culture, and offering many transportation options. Haifa’s prime location on Mount Carmel has earned the city the nickname “the San Francisco of Israel”, with stunning beaches, intriguing attractions, buzzing nightlife and an edgy music scene. The city is known across Israel for its mixed population of Jews and Arabs who peacefully coexist. The result is some amazing fusions of Arabic and Jewish cultures across the city. 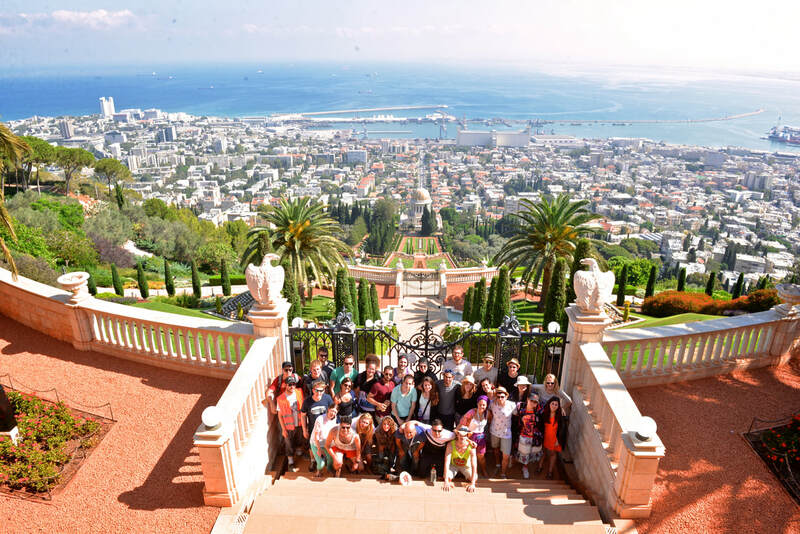 Haifa’s main attractions are its beaches, Bahá’í Gardens, Mount Carmel and an extensive amount of art and culture. ​Housing is TBD for 2019-2020, but will be located in a lively neighborhood in Haifa. Past housing has been both apartments and/or dorm-style housing.The number of Fellows to an apartment or room is dependent on the size of the accommodations and number of Fellows on the program. While meeting common standards, MITF housing differs by program and even within a program. To learn more about this and other MITF housing details, please visit our housing FAQ. Masa is the global leader in long-term international career development and leadership experiences in Israel for young adults from around the world. 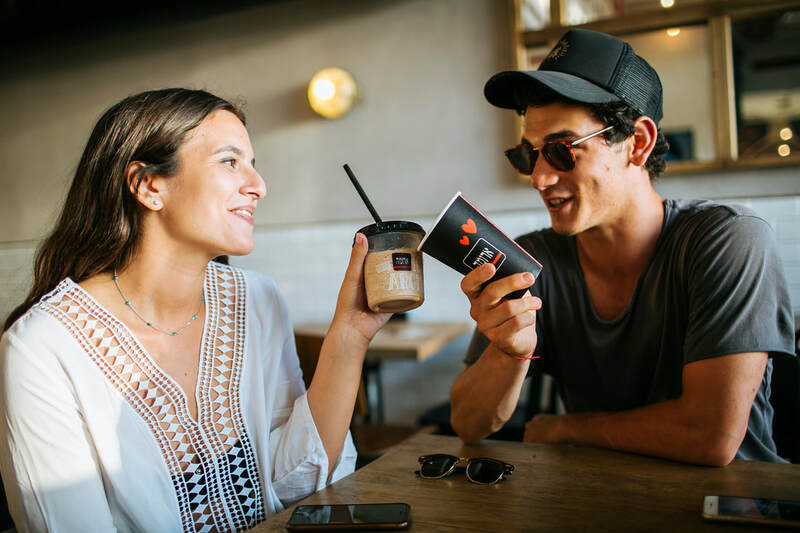 Our network consists of thousands of top Israeli businesses and institutions across the social and academic sectors in Israel and the Jewish world, and talented millennials from around the globe. …and whatever else you can think of! "Career Israel brought incredible people from around the world into my life and allowed us to live like Tel Avivians and travel around Israel to witness the wonders and complexities of the country for four and a half months. My path to Career Israel was a windy one, but I’m glad it brought me to the Career 24 group so that I could grow as a person, learn from those I met along the way, and develop new passions to pursue in life."